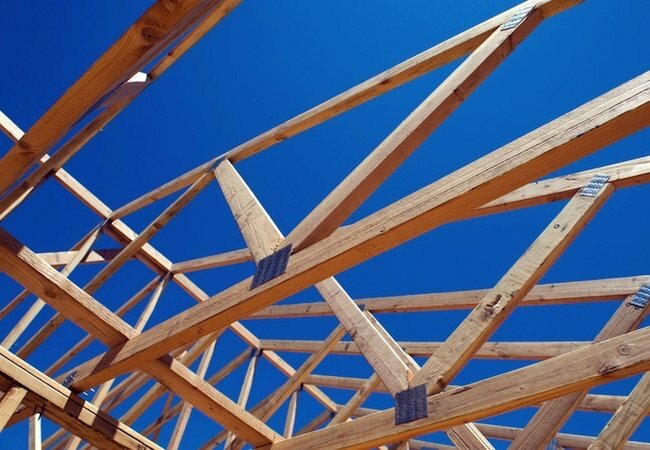 Evergreen Lumber & Truss, Inc.
Evergreen Lumber & Truss, Inc. is one of the South East's largest manufacturers of roof and floor trusses for residential, commercial, agriculture and special-purpose structures. Our primary delivery area includes Mississippi, Louisiana and Alabama, and ranges from East Texas to West Florida. For more information, call 1-601-794-8404. Roof Trusses have been the primary product of Evergreen and its predecessor companies since the mid-1990's. Call us at 1-601-794-8404 to arrange for an estimate on Trusses for your next roof or click here to email us and request a quote.